HIGH FIDELITY . . . coming 8/11! 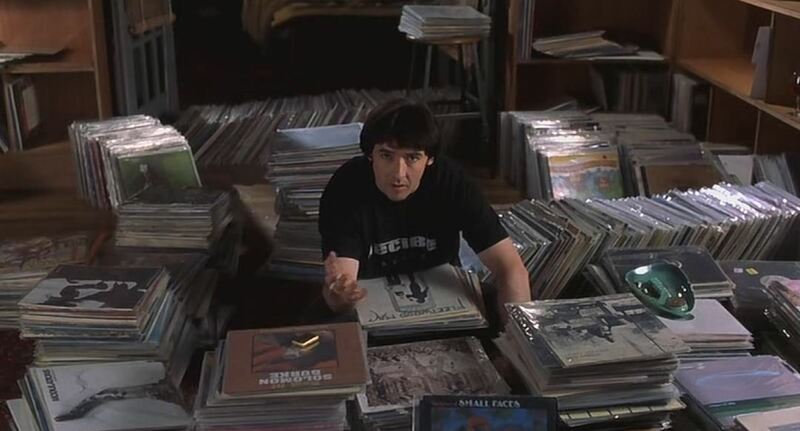 Decide for yourself this Tuesday at the pier when John Cusack will wax philosophical about life, love, and music in Stephen Frears’ adaptation of Nick Hornby’s best-selling novel, HIGH FIDELITY! Also starring Jack Black, Lisa Bonet, Catherine Zeta-Jones, Joan Cusack, Lili Taylor, Tim Robbins, and a walk-on part by The Boss, HIGH FIDELITY is brought to you by PICKETT FURNITURE and BROOKLYN ICE HOUSE. ICE HOUSE will be on hand serving up smoked pulled-pork sandwiches($6), and mac & cheese ($4), and sodas and water; and STEVE’S KEY LIME PIES will be staying open late to serve their pies, swingles, and limeades. ← WHEN WE WERE KINGS . . . coming 8/4!